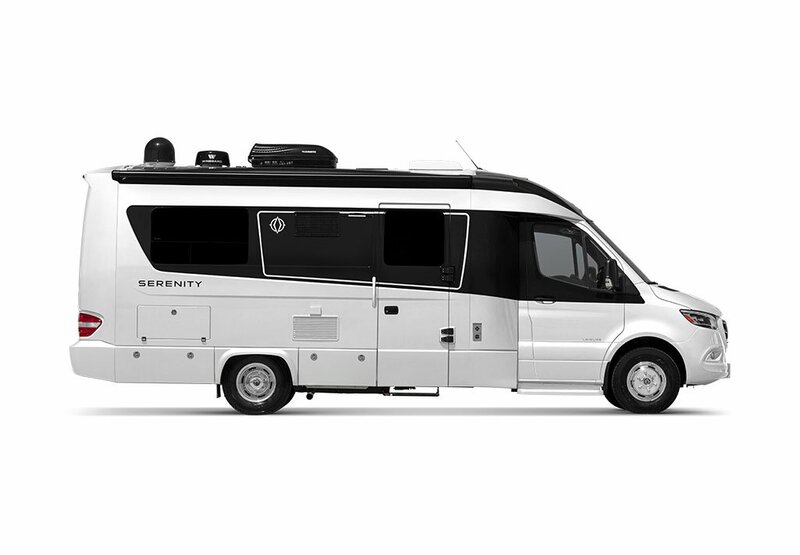 The see the latest Leisure Travel Van products in person in Tampa, Florida at the 2019 Florida RV SuperShow with Gerzeny’s RV World Lakeland on from Jan 16-20. 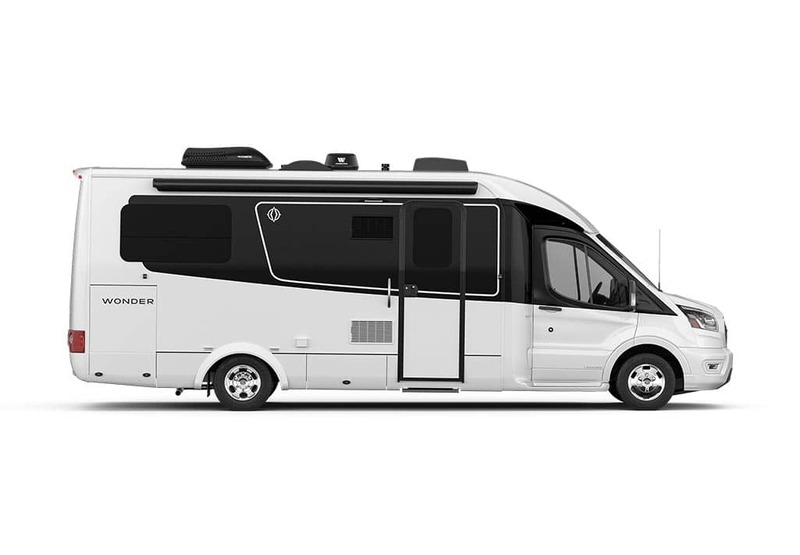 It’s the largest RV Show in the US. Don from LTV will be there to answer all of your questions.